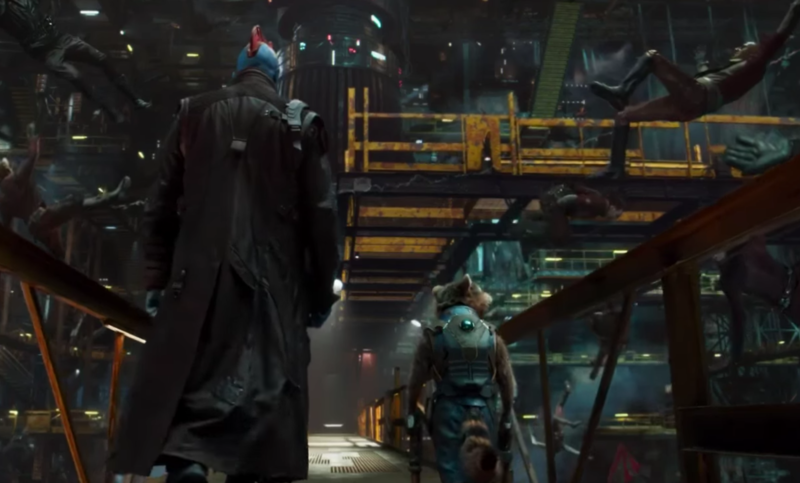 We ReelGood folk make no secret of our admiration for James Gunn’s wonderful science fiction romp, Guardians of the Galaxy. In fact, if memory serves (and if a quick search serves), Guardians was the very first film to receive a perfect score here on our illustrious little website. When you stop to ponder the fact that it was release over two years ago, you start to feel like time is zipping along perhaps a bit too quickly. Then again, if time didn’t zip along at the cracking pace at which it is currently zipping, then the wait until Guardians of the Galaxy Vol. 2 comes out might seem like a painful infinity. Having said that, are we the only ones not really digging this trailer for Vol. 2? Is it just us that is finding the humour a bit too forced? Early days, we know, but if this trailer has done anything, it’s made us less excited about one of the upoming film released that we were hitherto most excited about. It’s a crazy world, the one we’re living in. Guardians of the Galaxy Vol. 2 stars Chris Pratt, Zoe Saldana, Dave Bautista, Vin Diesel, Bradley Cooper, Michael Rooker, Karen Gillan, Elizabeth Debicki and Kurt Russell and is set for worldwide release in May, 2016.